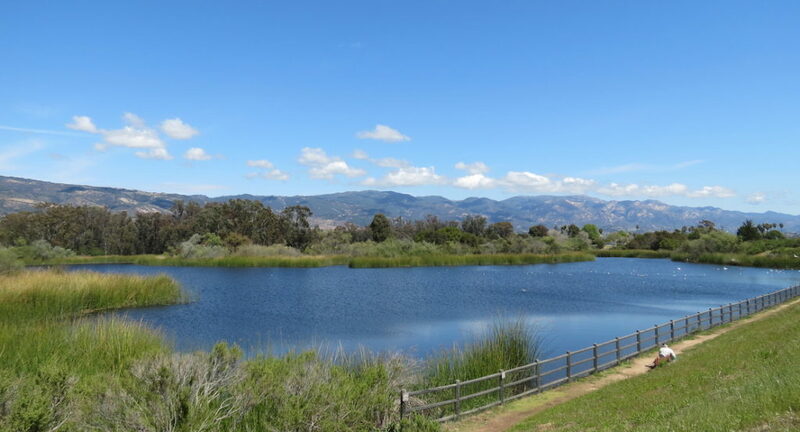 A hidden gem in the middle of Goleta, Lake Los Carneros is surrounded by unique trees and wildlife. Take an easy one mile walk around the lake, great for bird watching and feeding ducks, or explore the area. There are several off shoots leading to more grasslands.